Cotton Crimes: reforms or business as usual? Uzbek Government has recalled some workers from forced labour in the cotton fields. Are we seeing a real change? Louise Eldridge blogs. 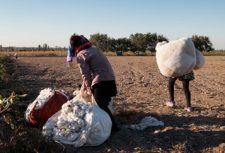 Every year the governments of Uzbekistan and Turkmenistan order hundreds of thousands of their citizens out of their regular jobs and into the fields to pick cotton. This is one of the largest state-orchestrated systems of forced labour in the world. The 2017 harvest is underway and has followed much the same patterns as previous years. But recent events in relation to Uzbekistan have given us hope – although we’re not getting excited just yet. 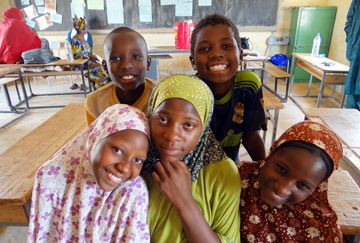 Here’s a round-up of events in both countries. Uzbekistan – real change or false dawn? 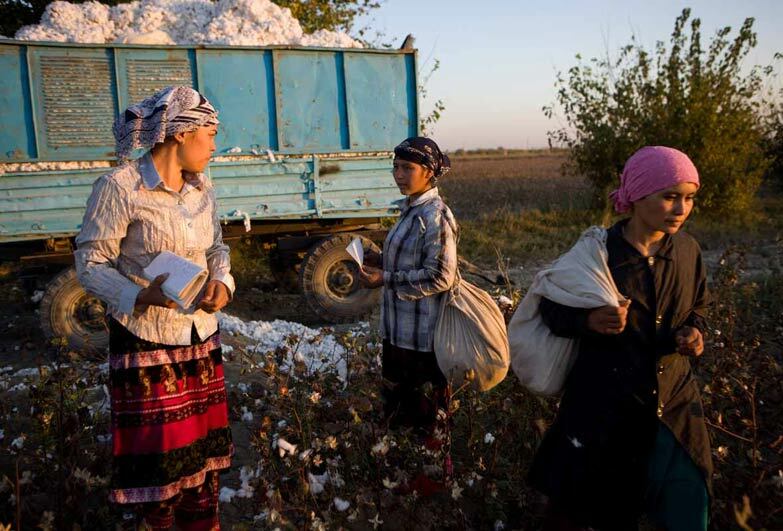 In Uzbekistan, thousands of people have been mobilised to pick cotton under coercion and threat of penalty, including expulsion from university, job loss and loss of social security benefits. But recently, we have seen some significant changes. 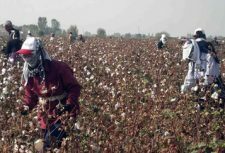 In a recent speech to the UN General Assembly, Uzbekistan’s President Shavkat Mirziyoyev acknowledged for the first time on the world stage that there is government orchestrated forced labour in Uzbekistan’s cotton fields. He flagged Uzbekistan’s cooperation with the International Labour Organization (ILO), who have been monitoring the harvests, as a demonstration of his determination to eradicate it. This was followed by thousands of students, education and healthcare workers being suddenly being recalled from the cotton fields under orders of the Prime Minister. This is important progress, which should be applauded. 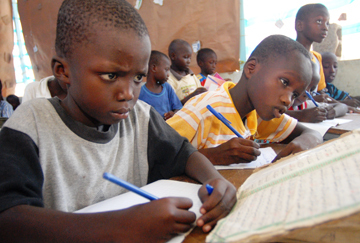 However, it remains to be seen whether it will lead to real change in the structures of forced labour in the long term. It addition, although Uzbekistan has largely cooperated with the ILO, some point out that the Uzbek government hasn’t allowed the ILO to monitor the harvest in a truly independent fashion, and that it continues to persecute activists who attempt to monitor the forced labour practices independently. Campaigners are cautious. As we and our partners from the Cotton Campaign point out in our statement, many workers remained involuntarily in the fields or faced extortion to pay for workers to replace them if they left. So far, the forced labour system in the Uzbek cotton industry remains intact. In Turkmenistan the government once again forcibly mobilised its citizens to leave their jobs and pick cotton. “Each harvest, the Turkmen government forces tens of thousands of teachers and doctors to pick cotton, pay a bribe or hire a replacement worker, all under threat of punishment, including loss of wages and termination of employment,” said Ruslan Myatiev, editor and founder of Anti-Slavery’s partner organisation, Alternative Turkmenistan News. The Turkmen government uses intimidation, violence and arbitrary detention to prevent activists from reporting on forced and child labour. Civil society organisations used the publicity around Turkmenistan’s hosting of the 5th Asian Indoor and Martial Arts Games to call on the government to release Gaspar Matalaev, an independent harvest monitor who has been incarcerated since November 2016 and is currently serving a three-year prison sentence on false fraud and bribery charges. Anti-Slavery and many others urged prominent sponsors of the games, Coca-Cola, MasterCard and LG, to use their influence with the Turkmen government, whilst the petition to the Turkmen President calling for Gaspar’s release have already garnered more than 60,000 signatures from citizens around the world. So far, there has been no response from the Turkmen government. We must keep the pressure on both countries to end forced labour for good. 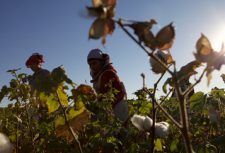 Anti-Slavery International, alongside our partners in the Cotton Campaign, will urge the Uzbek government to quickly and fully implement its commitments and for ILO monitoring to continue under a strengthened approach. We will continue to push for the release of Gaspar Matalaev in Turkmenistan and to stop forcing thousands of Turkmen citizens to toil in the fields. We strongly encourage companies not to source cotton from either country, following in the footsteps of those who have signed the Cotton Pledge to not knowingly use Uzbek cotton, and other retailers such as H&M and Inditex who also publicly banned Turkmen cotton from their supply chains. We won’t stop, until we end Cotton Crimes for good, and we hope you join us too.